Commercially available shampoos are often filled with synthetic chemicals that that can cause reactions in sensitive horses and ponies. 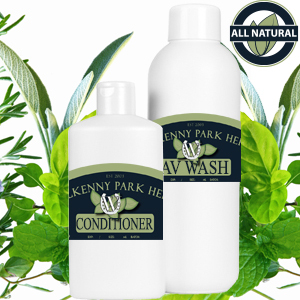 Our AV Wash [Aloe Vera Shampoo] gently cleanses the coat while helping to restore moisture. Aloe Vera hydrates, nourish, condition and leaves the coat shiny. This superb moisturizing shampoo is gentle enough for everyday use. Our Shampoo is also great for removing stains from grey and white horses.